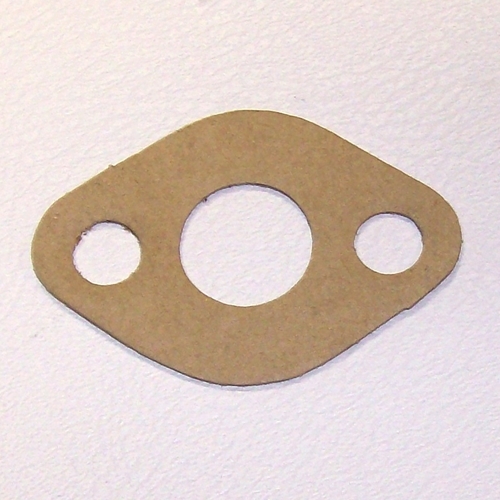 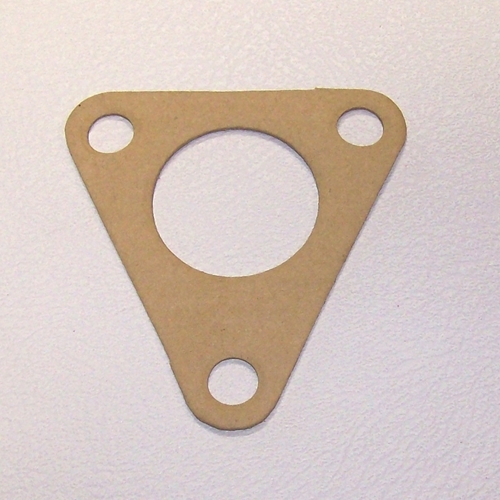 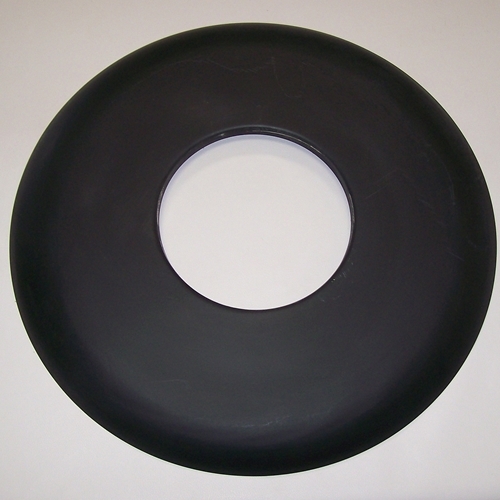 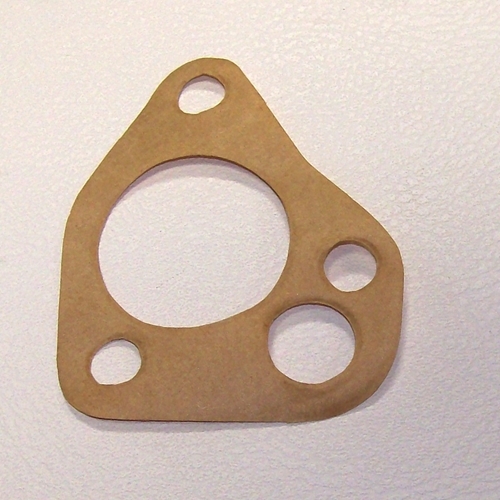 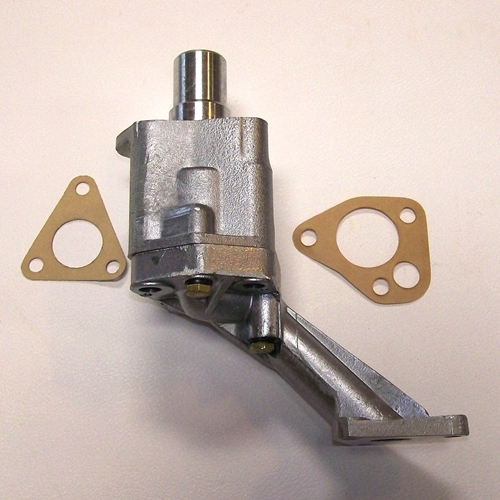 Get your Nash Metropolitan oil pump & components right here. 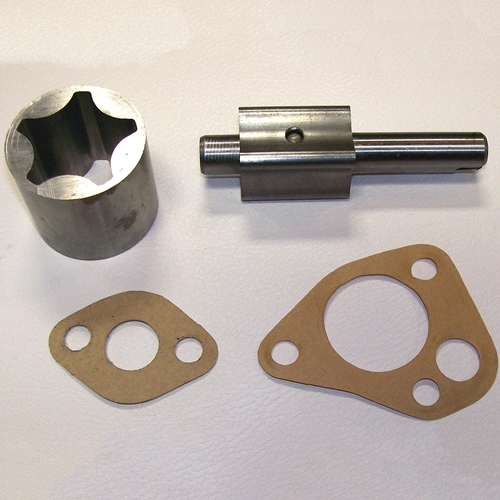 We have the brand new high quality oil pumps, oil pump rebuild kits, gaskets, & strainers for your Metro 1500 or 1200B engine. 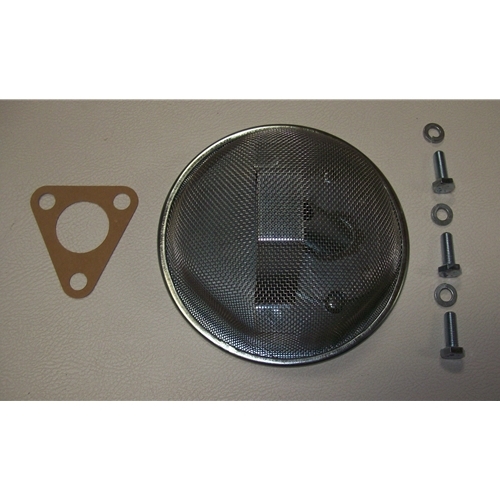 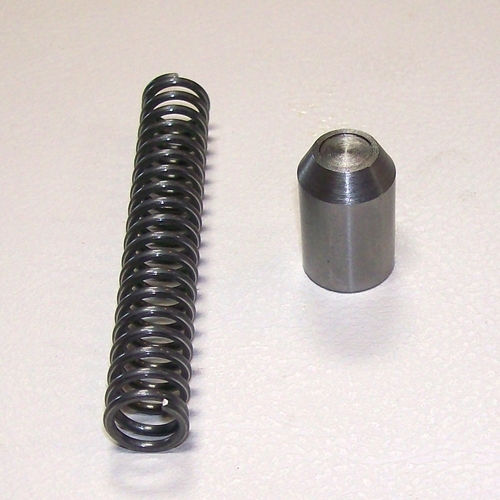 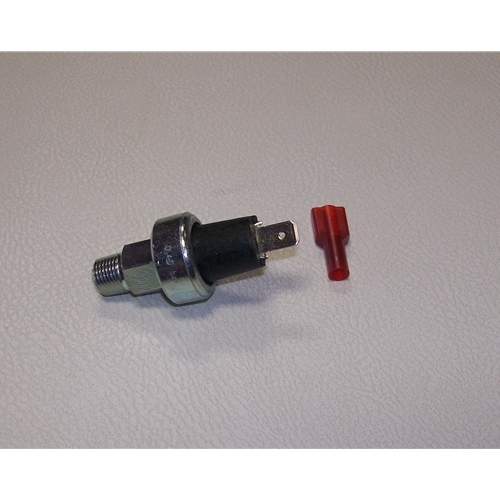 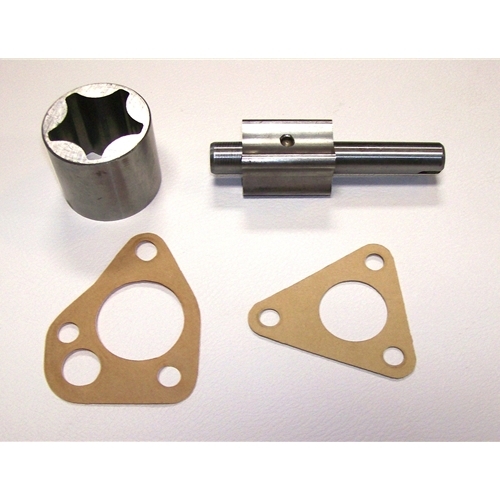 We also have brand new original style oil pressure sending units & pressure relief valves.